The Flamingo Beach Resort and Spa is the perfect 4-star beachfront resort location to explore all the adventure and natural wonders of Costa Rica- Situated in the province of Guanacaste on the northwest Pacific coast of Costa Rica not far from Tamarindo (57 minutes from Liberia airport (airport code – LIR), the Flamingo Beach Resort and Spa is the perfect destination for travelers seeking an enchanting escape. 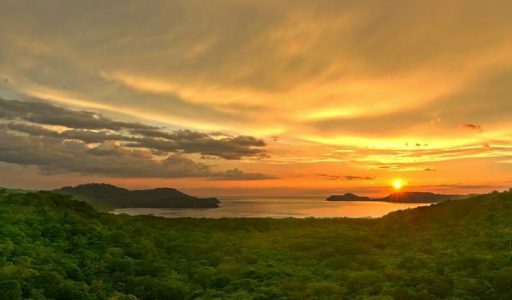 Picture yourself lounging on the pristine golden sands of Flamingo Beach – one of the most beautiful -blue-flag- ecological beaches in Costa Rica framed by the deep blue Pacific ocean and lush mountain foliage. Use this relaxing rejuvenating setting as your base to enjoy a wonderful array of adventure tours engage in a wealth of available water sports such as diving snorkeling and deep-sea fishing and explore spectacular national parks and charming villages nearby.